It's a story as old as time, and that's evident in the fact that Bradley Cooper's A Star Is Born is the fourth (yes, FOURTH) remake of the movie classic. However, with clearly passionate directing and acting throughout, furthered by wonderful music and an efficient portrayal of the classic rags-to-riches story, this proves a thoroughly entertaining and memorable watch that absolutely flies by over the course of nearly two and a half hours. But before we get into all that, I have to start with the film's opening half hour, which is exceptional. Despite its long running time, there's so much packed into the opening act, and it's delivered with jaw-dropping passion and energy, to the point where I felt absolutely exhilarated by the film within such a short period of time. The passion with which Bradley Cooper is directing the movie is clear from the opening scene, and as we see our superstar musician form an unlikely and unexpected bond with a young local singer, the film begins to tell that age-old story about finding fame in beautiful and riveting fashion. In fact, in the knowledge that it's a story that you know like the back of your hand, Cooper ingeniously ramps the dial up to eleven as we watch our young up-and-coming star caught up in an exhilarating whirlwind as she is suddenly transported from a small waitressing job to singing in front of thousands, culminating in a stunningly moving musical sequence that feels like a true epiphany, as you watch this young woman overwhelmed as she gets her first taste of stardom, something that I was absolutely blown away by. That opening half hour is truly exceptional. 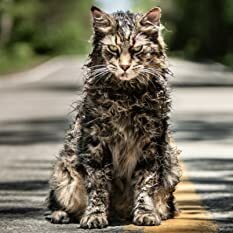 Full of emotion, drama and moving at a pace that mirrors the dramatic transformation from ordinary singer to superstar, it's exhilarating to watch at every moment, and easily the best opening act I've seen from a film this year, setting up the rest of the film fantastically. Rather unfortunately, however, things don't quite pan out in the same stunning fashion through the rest of the movie. 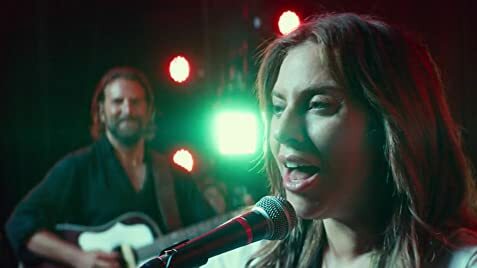 While the remained of A Star Is Born is still good, I was left feeling a little disappointed that it couldn't keep up that same exhilarating energy and emotion from the first act, as things quieten down and become a little more predictable. 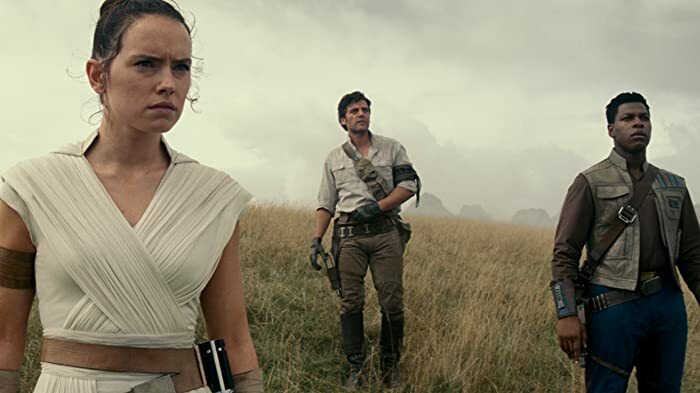 Of course, there's nobody who doesn't know this story, so being predictable isn't as much of a problem, but what I found frustrating about the film was how it failed to keep delving deeper into the lives of the lead characters as their careers start flying in completely opposing directions. As a director, Cooper did an incredible job with the opening half hour, and his passion for the subject matter remains strong throughout, but the problem comes in the way that he portrays the main points of this age-old story in a rather plain fashion, moving a little too readily onto each new stage in the two singers' careers without leaving enough time for things to settle. In that, the film has a good pace to it that makes it a thoroughly entertaining watch right to the end, but with the exception of the opening act and the finale, there just isn't enough depth to the individuals here, leaving me a little detached from their emotions throughout the middle portion, and having to rely on my knowledge of the classic rags-to-riches story to understand more about what they were feeling. So, a little bit more clarity and patience would have gone a long way here, and I would have been genuinely happy to watch another half hour or so of the film. While the second two-thirds of the movie aren't so profoundly moving, that doesn't mean there's nothing to praise, because along with Cooper's passionate directing, we see two fantastic performances from the director himself as well as Lady Gaga. Starting off with Bradley Cooper, his portrayal of an aging and fading star is thoroughly fascinating to watch. 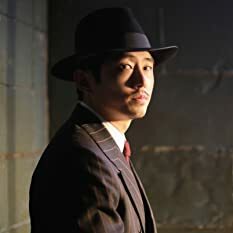 While he doesn't appear as the story's main focus, the quality of his performance is such that I was at times even more invested in his character than the rise of the starlet, as he pulls off the maturity and likability of his battle-hardened character while still putting in a powerful portrayal of his deeper weaknesses, something that makes him both delightfully appealing and still deeply interesting to follow throughout. Alongside Cooper is Gaga, who is a real revelation here. Given that she's never been in a role of this magnitude before, her acting ability is truly stunning, and she gives a performance that's just as profound and striking as any experienced A-list actress. Taking from her own experience of life in the music business and her rise to stardom in real life, the passion that she feels for her character is clear in every scene, with that previously mentioned epiphany-inducing musical number 'Shallow' featuring the best example of her incredible acting. She holds fantastic chemistry with Cooper, and the two make their characters' relationship both convincing and genuinely appealing, even through the inevitable ups and downs of the story, keeping your interest strong as the film moves through the story towards the finish. In the end, I was very impressed with A Star Is Born. 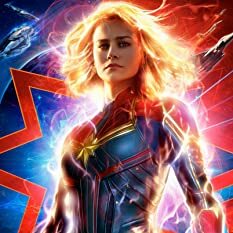 It's unfortunately not pitch-perfect all the way through, but after a mind-blowing opening act, and featuring passionate and likable directing and performances throughout, it proves a massively entertaining watch regardless, with some excellent music to boot. When Ally leaves her work for a gig, she enters a passageway with a brick wall and yellow lighting, while singing Over the Rainbow. This is a tribute to the yellow brick road that Dorothy takes to see the wizard, a character played by Judy Garland, who was the lead actress of the 1954 version of A Star is Born.